After the success of Until Dawn, developers Supermassive Games appeared to take a small hiatus. 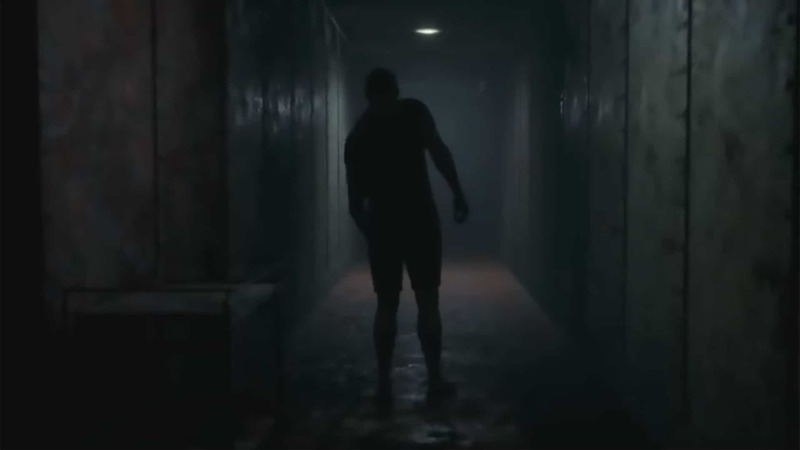 Although the studio created two smaller games with Hidden Agenda and The Inpatient, they are back in full swing with Man of Medan. An all new horror title said to hearken back to their “choices and consequences” gameplay roots. All off which can be seen in the terrifying and dramatic new Man of Medan Halloween trailer. The trailer is actually an extended version of one that debuted at the 2018 Golden Joystick awards. In it, you can see Man of Medan’s driving narrative, as well as some of the unspeakable horrors that characters within the tale will experience. It also features Mozart’s Requiem in D-Minor, with chilling effect. The game takes place on an old World War II ship. Players will have to escape “an unspeakable evil” and save the lives of five “unfortunate” stowaways. Like Until Dawn, Supermassive Games touts that all choices will matter. Unlike Until Dawn, however, I hope that they will matter more than whether or not certain characters die in the end. Since that is still one of my biggest gripes with the game. With that said, Supermassive states that choices will have to be made with either your head or your heart. The studio has also not divulged exactly how the choices matter, but they state that ‘finding out’ is a part of the game. According to PlayStation Lifestyle, the game will only be around four hours in length – around two hours shorter than Until Dawn. While that certainly seems very short, I would not mind as long as the narrative keeps flowing all the way through. I will always take a concise and quick narrative over a long and tedious one. 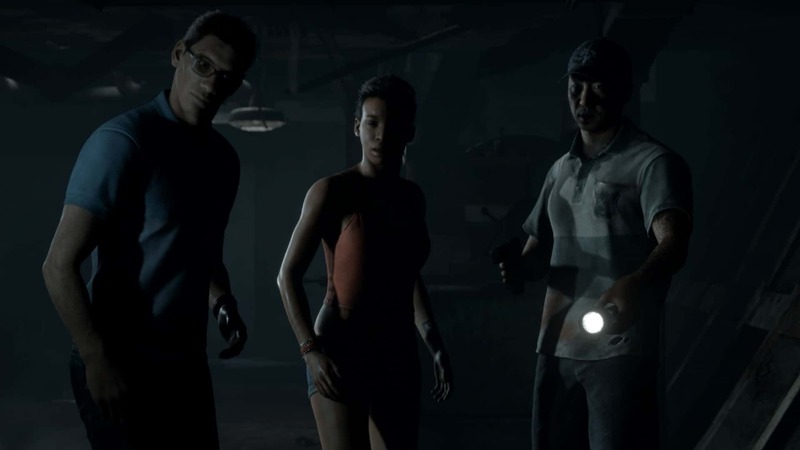 Man of Medan is also stated to be the first chapter in an anthology called The Dark Pictures. While this also explains its short playtime, it means that there will be a heck of a lot more narrative to come in future titles. Judging by only this Man of Medan Halloween trailer, it certainly looks like a title to keep an eye on. The game is due in 2019 and will be on PlayStation 4, Xbox One, and Microsoft Windows. The Division Movie is Coming!